We're Here To Help...Just Ask Us! Why do I need a surveyor to come and view my property for a quotation? You need a surveyor to visit for a free quotation so that we can allocate the right size of vehicles for your moving day. We also need to calculate how many boxes you require, and which furniture covers we would need on the move day and what tools we would require to dismantle furniture. All these factors are missed with a phone/email estimate. When & how will I receive the quotation? You will receive your quotation by e mail within 24 hours. If the quotation is urgent you can ask my sales consultant to get this sent out within 24 hours by e-mail. How many men will I require on removal? The size of the removal crew is based on the information we have collected during the survey and is based on the volume to be moved, the distance you are travelling, the access at the two properties and whether we are offering packing or whether you pack yourself. By completing an onsite quotation the size of the crew is our responsibility, whereas if you take on a company that prices without a visit then it would be your responsibility if there were any issues. What size vehicle will I get? The size of the vehicle(s) is based on the volume of furniture and boxes at your property and this is calculated by our surveyors when they visit your property. It is our responsibility to volume the job because we would not expect a customer to do so and therefore we offer a Free onsite quotation. 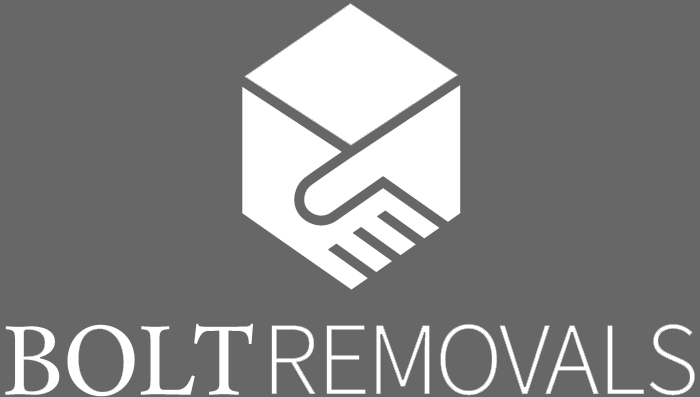 We are happy to carry out your removal at any time that is convenient to you, whether during the week or at the weekend and there is no extra charge. Yes, we use specialist covers for Sofas, TV’s, Pictures, Mattresses and our surveyor will list which covers are required for your move. Also on the vehicles we have hundreds of transit blankets for protection. How will my clothes be transported? We provide hanging wardrobe cartons to transport your hanging clothes from one property to another. These wardrobe cartons are allocated to each vehicle and cannot be left behind unless paid in full. Will my Carpets / floors get dirty? Do I need to supply dust sheets? Our Staff will do our best to keep carpets clean and tidy, although we may need a little help from you, if you have some spare dust sheets lying around. We supply Floor Covering to protect your carpets from the dirt on shoes whilst the team are walking between the vehicle and your home, and we also can lay down some blankets for extra protection. If you have spare dust sheets then we can use these as well for added protection, as when the weather is bad and we are carrying large furniture in and out of properties it is sometimes difficult to walk on the floor covering. (1)A general purpose box is often referred to as a Pack 2 which is 18″ x 18″ x 20″. (2) The book box is smaller to restrict its weight and is suitable for heavier items not just books. It is also known as a Pack 6 and is 18″ x 13″ x 13″. (3) We also offer wardrobe boxes which are 20″ x 18″ x 40″. Packing materials for moving, do you provide them? If you are doing your own packing we can supply boxes within 24 hours of the confirmation. Our surveyor will estimate the quantity of boxes and we deliver them in advance. If we deliver you more boxes than you need you only pay what you use and if we under estimate how many boxes you require is not a problem because we will make a 2nd delivery for you.